Sydney’s not about to give up the crown of being Australia’s biggest and best city, with even more people flocking to the harbour city in 2014. New South Wales is in demand now more than ever, with the value of all land across the state valued at more than $1 trillion for the first time ever. To gain perspective, that’s worth five times more than New Zealand’s entire economy of $NZ207 billion (A$190 billion). Just a year earlier there was a broad decline in values, but as demand pushes property prices up, further gains are expected for the year to come. Sydney’s inner west is leading the trend, but the swell is expanding further west – the once-unfashionable suburb of Auburn is now leading the charge with a huge 16.1 per cent rise. With its public transport links to the city and Parramatta, as well as being adjacent to the M4 and James Ruse Drive, there are plenty of reasons to get excited about Auburn. 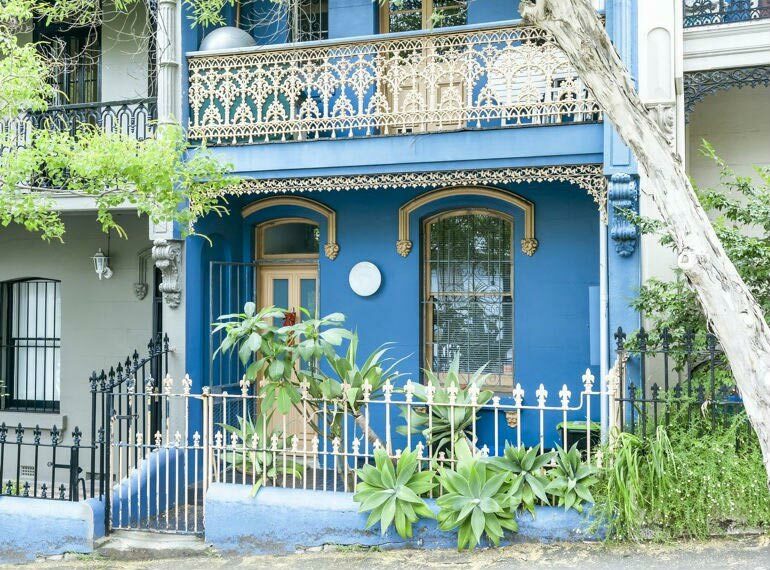 Ashfield, Marrickville and Ryde have also recorded gains over the past year – Marrickville in particular has seen a rise in value of 30 per cent over the past five years. The inner west overall has been a trailblazer in property value rises for the past five years, taking advantage of the lower property prices in the area (in comparison to our neighbours in the east), as well as a change in priorities – buyers are now wanting greater access to the city’s centre. Take a look at our inner west conveyancing guide for a closer look at buying into the area. Sydney’s overall home value rise is the greatest in the country at 14.5 per cent, beating out Perth at 9.9 per cent and Melbourne at 8.5 per cent. What are the reasons for the increase? It's been stated that increased consumer confidence, low interest rates, strong population growth and increased media coverage continue to spur interest in the area. Growth has been predicted at around 7 per cent for the city.